All About Covers What you know, think you know, and didn't know. 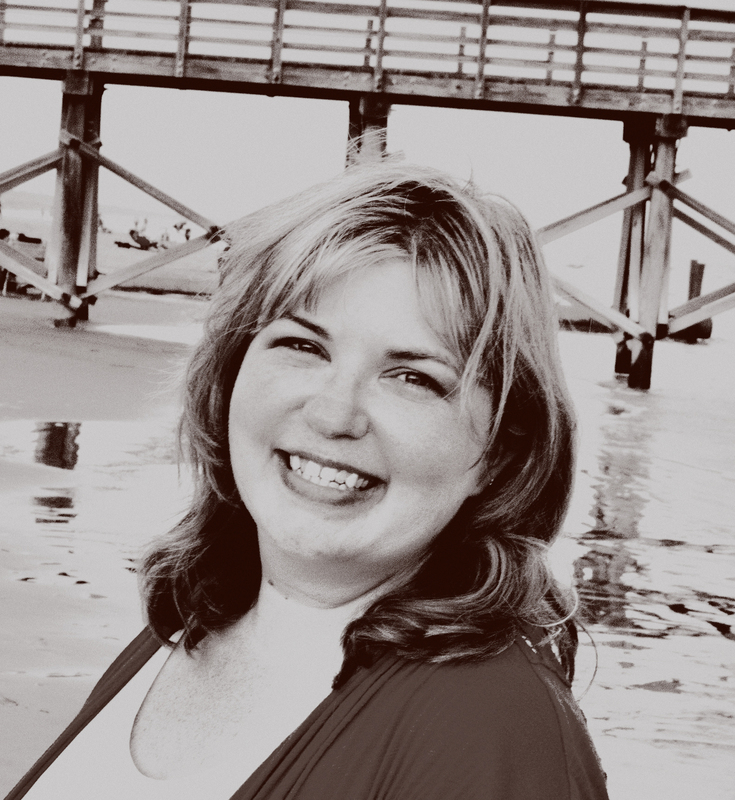 Melissa Stevens is a self-taught cover designer and author. Since breaking into the writerly world several years ago, she has rediscovered her love for creating–whether it be through words or art. For the past three years she has been focusing more as a cover designer and building her reputation for quality work. Her first cover was The Evolution of a Conceptual God: Navigating the Landmines, by Jim Vires. Illustrations to Phibby Venable’s book, The Wind is my Wine, was her next artistic accomplishment. Since breaking into the art business, she has managed to create several book covers, and plans to keep making more. She has several published works in the Vicious Horror Anthologies and one short story in The Corner Club Press‘ debut issue. Two of her shorts were included in I Believe in Werewolves, published by NetBound Publishing, The Lake included in Dangers Untold anthology, and another short story to be published in Spirits of the Night, an anthology of ghost stories. She lives with her husband, daughter, two unruly cats and one puppy in rural East Tennessee. Melissa Stevens’ UtopYA 2015 Resolutions! Prince of Blood and Steel Cover Reveal! Wait, What?